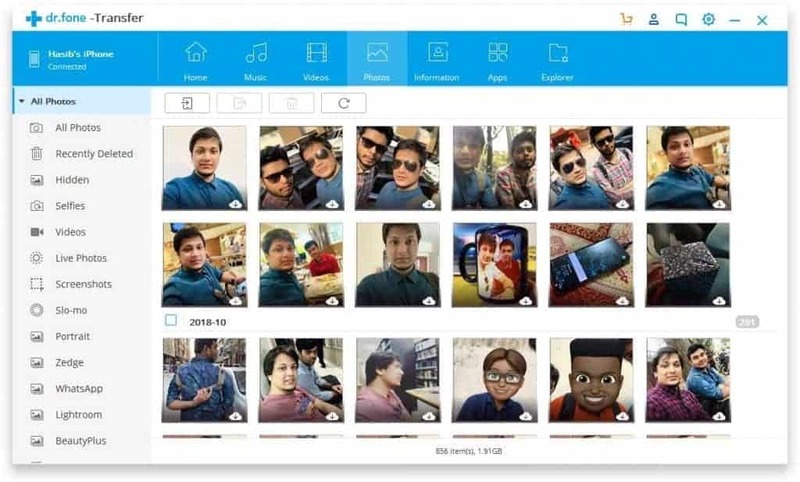 The dr.fone – Transfer (iOS) is a tool that can transfer your photos, videos, music, ringtone, SMS, contacts, and some other data from your iPhone/iPad to PC or Mac. If you want to transfer contents from iPhone/iPad to PC or Mac, there are many ways. But, A few third-party tools just make it very much convenient. If you want to know about such software, this dr.fone – Transfer (iOS) review is for you. You may have thousands of photos on your iPhone. But, The storage is full. So, You will need to transfer the photos and videos to your PC because you just don’t want to lose those amazing photos. Yes, Storing media files in iCloud can be an option. But, It will cost you an ongoing monthly subscription fee. iPhone, iPad doesn’t have an expandable memory card slot. So, You also can’t expand your storage. So, Storing your files on your computer is one of the most reliable options you have. 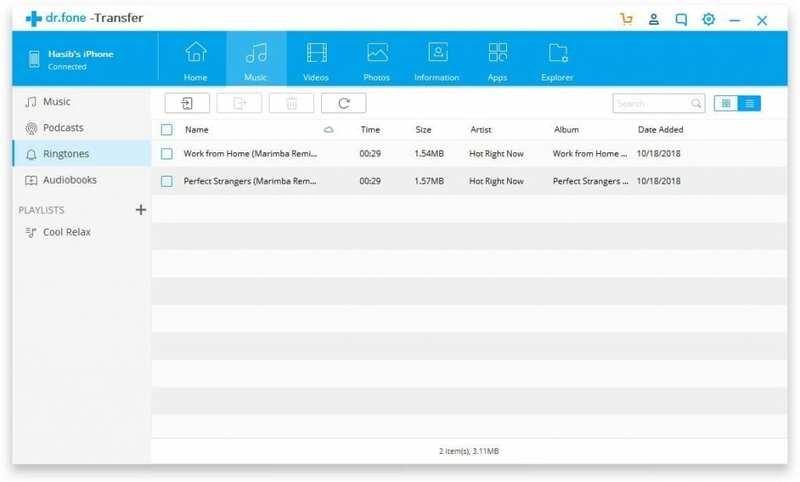 When you want to transfer your photos, videos and other personal files from an iOS device to a PC or Mac, you can do it in many ways. But, Using software like dr.fone iOS transfer can be easier. To know more about this tool, you can go through this review article. 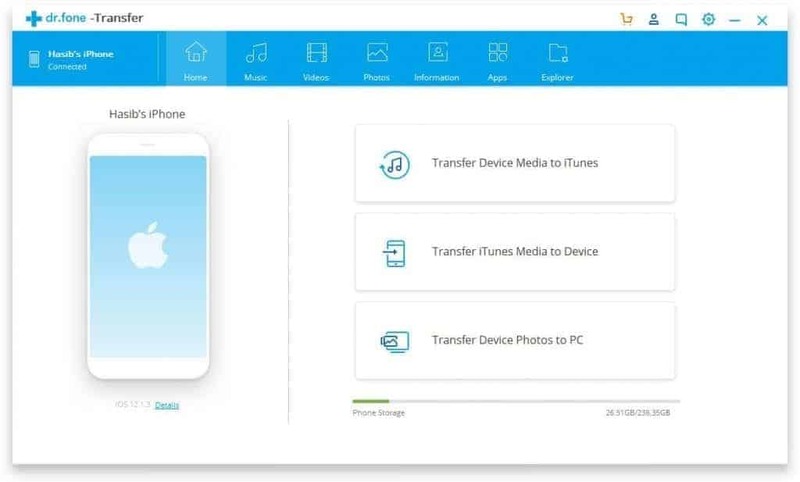 The dr.fone – Transfer (iOS) is a software developed by WonderShare Technology Corp. which can transfer photos, videos, contacts, SMS, music etc. from an iOS device to a Windows computer and Mac. But, How is this tool? Should you buy it? You can get all of the answers in this dr.fone – Transfer (iOS) review. So, Let’s dig deeper. This iOS Transfer software has several helpful features that may help you in many ways. Let’s see which are the major ones. Transfer contacts, SMS, Photos, Videos, Musics etc. This tool is only for file transfer purpose between iPhone/iPad/iPod and PC/Mac. So, The features are limited to what makes the transfer experience convenient. dr.fone – Transfer (iOS) can transfer media contents between your iOS device and your PC. The transferable media contents are Photos, Music, Ringtones, Playlist, Audiobooks, Videos, Podcasts, iTunes U, TV Shows etc. It can convert HEIC format photos to JPG to make sure you can view them in your PC. The information includes the SMS, Contacts, PDF, Excel and some files. You can transfer them between appropriate devices too. It is a common feature in tools like dr.fone iOS transfer. 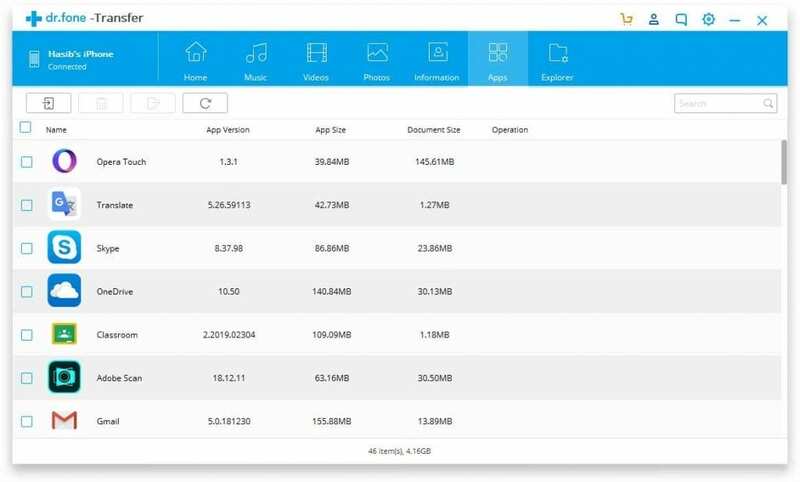 You can manage your apps like uninstalling/installing them, taking backup etc. It also has a powerful explorer. You can browse the contents on your phone very easily by using it. The user interface of this software is clean and minimalistic. It looks quite good. It is also user-friendly. The UI makes it easier to navigate between different options. I don’t see any problem with the interface. When I have tested this software, I did not find anything that much special in it. Transfer speed and every function worked smoothly. But, When I clicked on the information tab, it took a long time and almost forever to gather the information including contacts and SMS history. File transfer speed was good enough. Except for the information tab issue, it worked really great. dr.fone – Transfer (iOS) detected my iPhone XS Max quite fast. Overall, the experience was acceptable. The main downside is it can only help you with basic file transfer things between iOS devices and PC/Mac. It still misses the wireless transfer facilities like AnyTrans or IOTransfer etc. The Information tab was very slow to gather updates. Else, The dr.fone transfer is not cheap and seems quite expensive when we look at its feature. 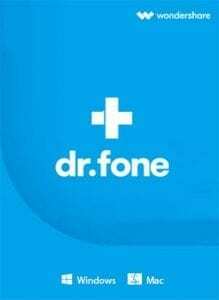 dr.fone iOS Transfer price starts at 39.95 USD per year. But, The lifetime license cost just $49.95. It also offers 7 days free trial. The good news is, Tech Classy visitors can grab 10 USD discount on a lifetime license. So, The price is just the same to the yearly charge $39.96. To get this offer, follow the link below. The discount should be automatically applied. If not, Use the promo code “TechClassy” during checkout. In this review, You have already got some idea about the dr.fone iOS Transfer. My final thought on this product is it is not an ideal iTunes alternative. It has some basic iPhone to PC/Mac file transfer facilities while the price is higher. If you want, you can try its free trial and then decide if you should purchase it or not. But, My recommendation is if you want just file transfer, you can go for IOTransfer at 13 USD. If you need a good itunes alternative, you can go for a much more capable iMobie AnyTrans which price is still less than dr.fone Transfer. Finally, If you already have been using it, let me know your feedback in the comment box.